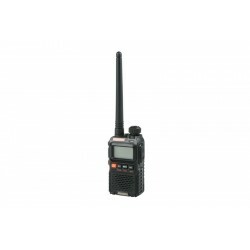 A classic and well-known Baofeng UV-3R+ radio is a so-called dual band, which means a radio that operates in two bands - VHF and UHF. 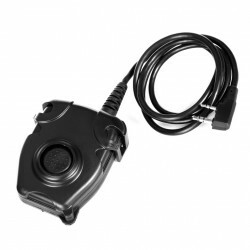 However, dual band is not the only thing that this device has to offer. 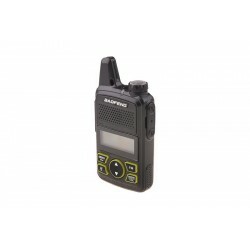 Baofeng UV-3R+ model many other elements have been doubled making it a truly universal device for radio communication over air as well as land and sea. 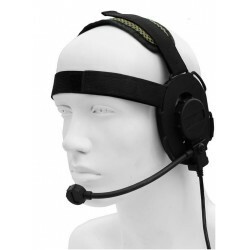 Z Tactical 029 Bowman Evo III This product and the older Bowman biggest difference is 1. a microphone can be removed, so you can swap to wear headphones. 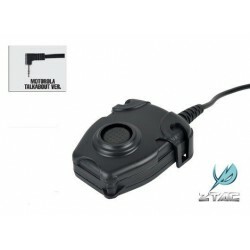 Z Tactical TEA Headset Cable &amp; PTT for Yaesu / Vertex, zTEA type headset cable &amp; PTT. 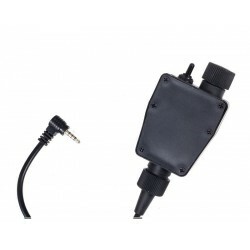 Fit military standard version plug. 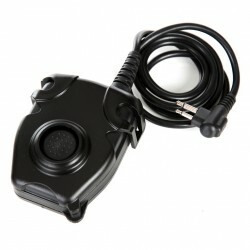 Button activated PTT (push to talk) unit, can be clipped on clothing or belt. 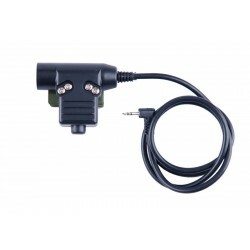 Element Peltor Type PTT Device For Motorola TALKABOUT Single Pin (FRS/GMRS), Fit military standard version plug, Large Push-to-Talk Button, Metal Clip on the back for carrying on vest/strap.